How can students use prefixes and suffixes to learn vocabulary and increase comprehension? How can we teach them to analyze text to increase reading comprehension? 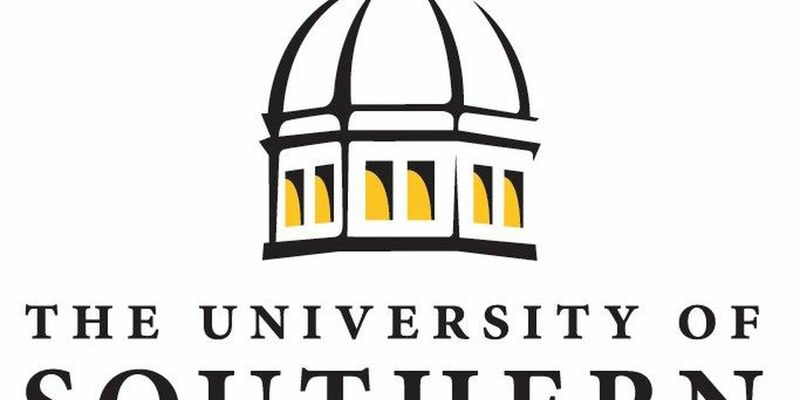 Answers to these questions and more will be provided at Missing Links in Academics, a two-day seminar offered March 24-25 from 8:30 a.m.-3:45 p.m. at the DuBard School for Language Disorders on the Hattiesburg campus of The University of Southern Mississippi. The seminar, designed for second through eighth grade general and special education teachers, reading specialists and speech-language pathologists, will provide instruction in multisensory techniques that can be used for students who need assistance with advanced decoding and comprehension. The seminar will cover multisensory teaching-learning strategies for teaching the National Reading Panel five areas of reading, syllable types and syllable division rules, the use of morphemes as a way of increasing vocabulary knowledge, and more. The fees are $275 for regular registration and $300 for late registration after March 6. Educators and speech-language pathologists/audiologists will have the opportunity to receive 1.2 continuing education units for attendance. Educator CEUs require an additional fee of $24. For more information, or to register, call the Office of Professional Development and Educational Outreach at 601.266.4186 or go online at www.usm.edu/dubard-training.